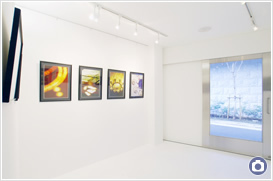 Flag Ginza gallery / About gallery | Flag Co., Ltd. 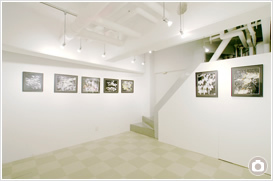 Flag Ginza Gallery is an art space that stands in a corner of Ginza 1-chome. 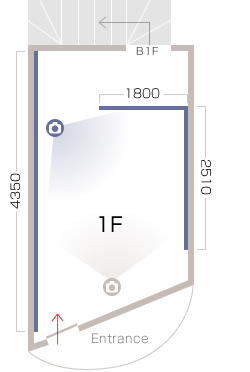 The front entrance with its gentle curves leads into a pure white space. 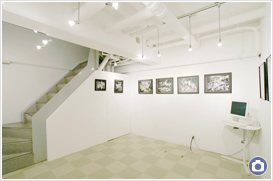 The gallery, consisting of one ground floor and a basement floor, offers the maximum freedom to exhibitors. 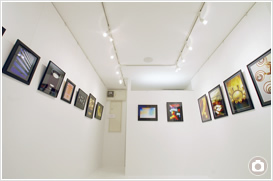 The gallery caters to two-dimensional or three-dimensional exhibits, whether for corporate unveilings or works by artists. Bookings are available from three days or longer, allowing for even short exhibitions. 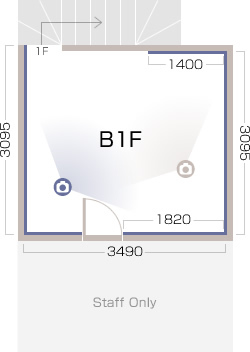 The gallery can be used at extremely reasonable prices, placing first priority on ease of use by our customers. We want to do everything in our power to make the most of every precious encounter from each unique work.